On arrival at Bhubaneswar Airport / Railway Station transfer to hotel. 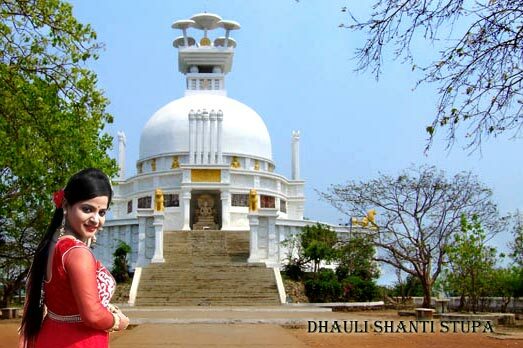 Later if time permit half day sightseeing of Khandagiri & Udaigiri Jain caves ( oldest rock cut caves, the caves are reminiscent of influence of Buddhism and Jainism in Orissa ). Overnight at Bhubaneswar. Morning drive to Mangalajodi ( A bird's paradise ). Then drive to Nirmaljhar ( a spot of natural beauty and mountain spring is there ). Then proceed to Gopalpur and check in to the hotel. Overnight at Gopalpur. Morning drive to Puri enroute visit Chilika Lake ( the largest brackish water lake of Asia and famous for its migratory birds coming from distance places ). Take the boat cruise to visit the Birds' Island & Nalabana Island/ Temple Island. On arrival at Puri check in to the hotel. Rest time relax on the golden beach. Overnight at Puri.